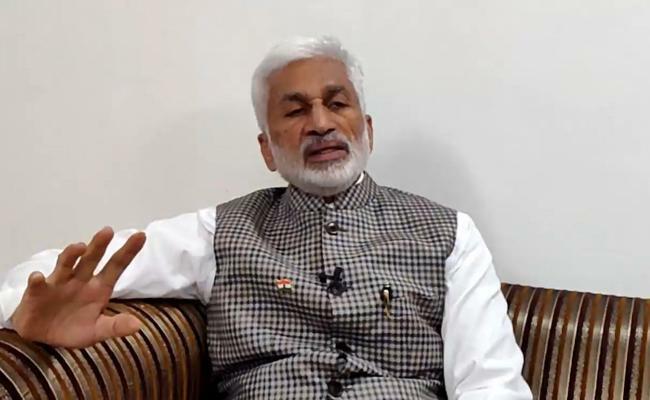 Senior YSR Congress Party leader and Rajya Sabha MP, V. Vijayasai Reddy, lashed out at Chandrababu Naidu for creating a mechanism and machinery to delete names of voters opposed to TDP and to include bogus voters. This is a reflection of Chandrababu Naidu's immoral politics, and an attempt to demolish one of the essential pillars of the democratic structure, the senior YSRCP leader pointed out. The Rajya Sabha MP added that no matter what he did and how hard he tried to cling to power, there would be no escape from people's verdict.